Issue #2 is printing this week! Éirways is a magazine about Ireland, its culture, and its people at home and around the world. 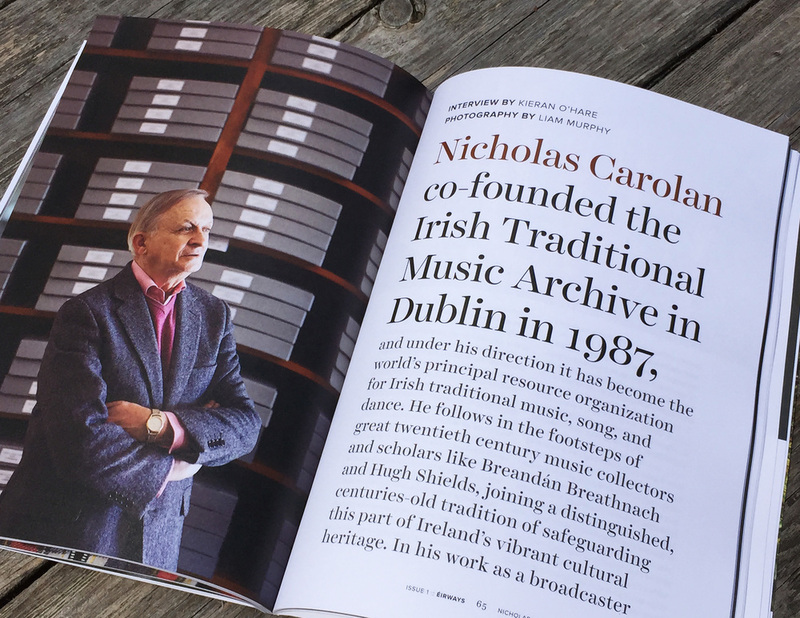 We bring passion and craft to a print-only publication that seeks to broaden perspectives on Ireland and the Irish diaspora. Éirways is 7.5" width and 10.5" height, printed on recycled, uncoated stock. It features beautiful typography and a stunning design, inspired by the newest wave of independent magazine publishing around the world.